After spending the winter in hibernation, one of Manchester’s architectural gems is reopening its doors to the public. Nowadays, the baths are more of a historical place of interest and events space but thanks to restoration efforts the building still has some of the original stained glass windows, terracotta tiling and mosaic floors from when it opened in 1906. 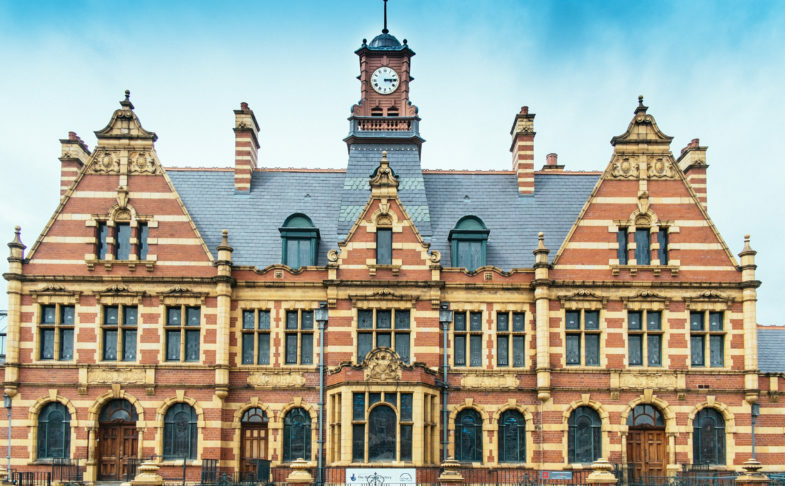 When the baths closed in 1993, a protest movement was started to stop the building from being demolished and instead refurbish and return Victoria Baths to its former glory as a working swimming pool. This mission is still underway, led by the friends of Victoria Baths. Some of the significant steps along the way have included six years of neglect after its initial closure but then with the help of friends, volunteers and supporters the building became part of the BBC’s Restoration Series in 2003, which was an amazing success. You can discover this early 20th Century feat of construction for yourself with one of the popular guided tours. Led by an experienced and knowledgeable guide, you’ll hear how the building has been used throughout its history. With stories of bathers and context provided for some of the more stylistic details in the architecture, you’ll get to know the personality of the Baths. 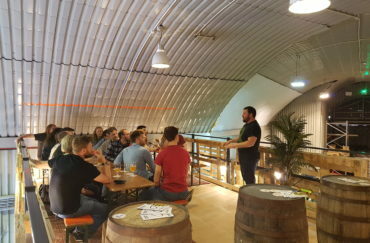 Tours run most Wednesdays and start promptly at 2pm, although the building will be open from 13:40. It’s recommended to book in advance as spaces are limited.